We are the premiere choice of luxury limousine service in the San Francisco Bay Area-- providing exceptional service at unbeatable prices! San Francisco Limo Company is a ﻿fully licensed﻿ and insured limousine company committed to providing our customers with top-notch service and worry-free travel to destinations within the San Francisco Bay Area, including areas outside, like Napa Valley, Sonoma or Tahoe! Come and experience the VIP treatment for yourself-- from the first person you speak to when you make your reservation, to the time your chauffeur brings you to your destination. We make the day all about you! Why take taxi service when you can find cheap limo service and limo hire to the San Francisco airport in our Lincoln town car? Yes, we provide ultra-luxe and affordable ground transportation and shuttle services to the SFO airport. Join us on our ever popular Napa Valley wine tasting tours from San Francisco to wine country—including Sonoma and Livermore Valley. Our San Francisco wine tours are easily customizable to accommodate group size, needs and interest. Our chauffeurs are also very knowledgeable of the various wineries and dining spots. 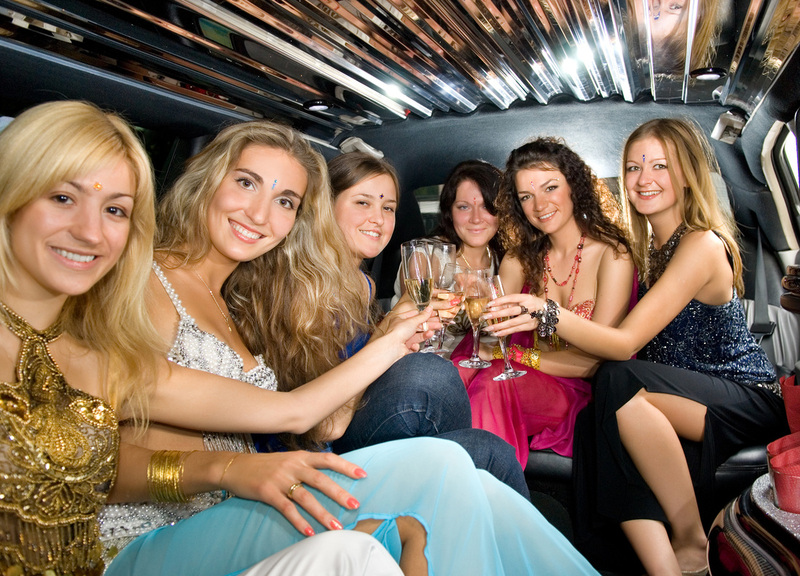 If you are looking for limo service for your bachelor or bachelorette party, San Francisco Limo Company would like you to check out our more popular Hummer limo, Excursion limo, as well as our 22 to 30-passenger party buses. 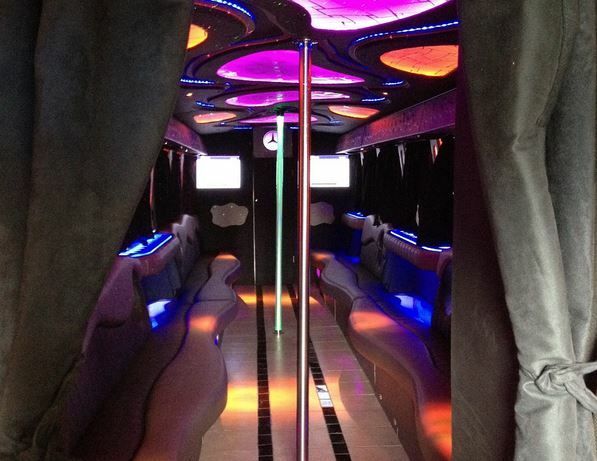 Be sure to check this out as you can get our limo party bus rental in SF at very affordable rates. Inside our San Francisco party bus! 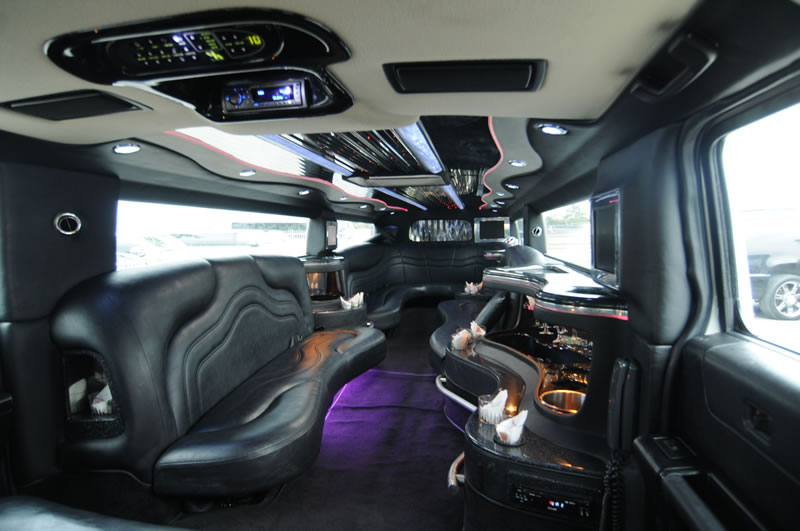 Many of our limos come equipped with top-of-the-line amenities, such as flat screen TV, DVD players, CD players, music hook up with bluetooth accessibility, great sound system, a full bar with drink ware, ice and complementary beverages, comfortable lounge-style leather seating, fiber optic lighting, and more! We also provide exceptional on-time San Francisco airport limo service for regular and corporate travelers. Besides SFO, we also provide airport services to the Oakland International Airport and San Jose International Airport. It doesn't matter if you're a tourist or a local, you'll want to take advantage of our San Francisco limo tour around the Bay Area. Take in the sights of the Golden Gate Bridge, the 360 panoramic view from the Twin Peaks, Fisherman's Wharf, Chinatown, and more! If you don't need anything too luxurious and need basic transportation, our Town Car service in San Francisco is the perfect solution. Our sedans are spacious and comfortable and great for small passenger seating. Whether it is a car limo rental service to San Francisco or the SFO airport, or a birthday, wedding, or prom limousine, you are sure to arrive at your destination safely, timely, and in style in luxury transportation. We cater to any event and occasion, so take the time to look over the full list of our services. You will find that besides those mentioned above, we also provide Bay Area limo services for Quinceaneras, graduation, sporting events, brewery tours, casino tours, church trips, holidays, anniversaries, and more! 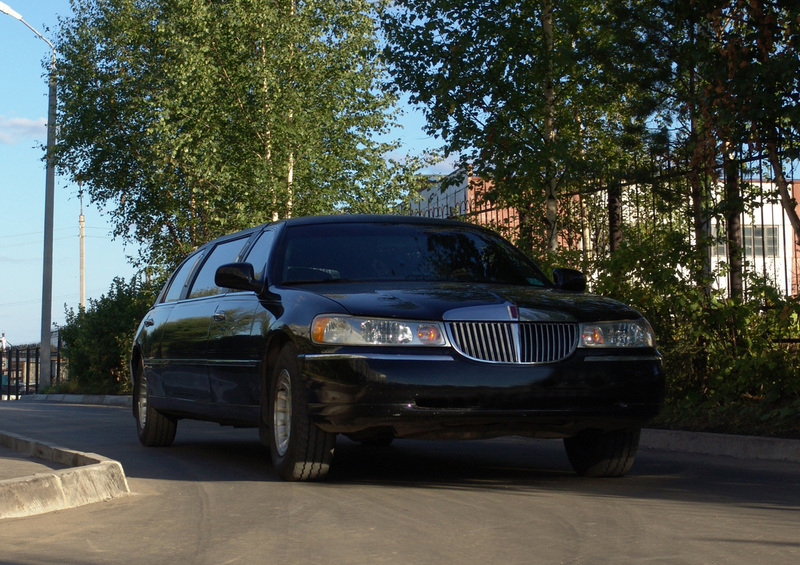 Whatever it is you need a limo for, we can take care of you. Here is why our customers rate us as the number #1 choice in the San Francisco Bay Area. We value our customers. Our clients are our number one priority and we strive to provide a service and experience that will exceed your expectations. Our prices can't be beat. We offer competitive prices with the finest vehicles and professional service that keep our clients coming back year after year. Experienced and professional. You can count on our chauffeurs to be punctual and professional from the minute they greet you at the door until you've reached your final destination. We are committed to your safety. Our immaculate safety record will ensure that you reach every single destination safely and on time. Premium transportation. 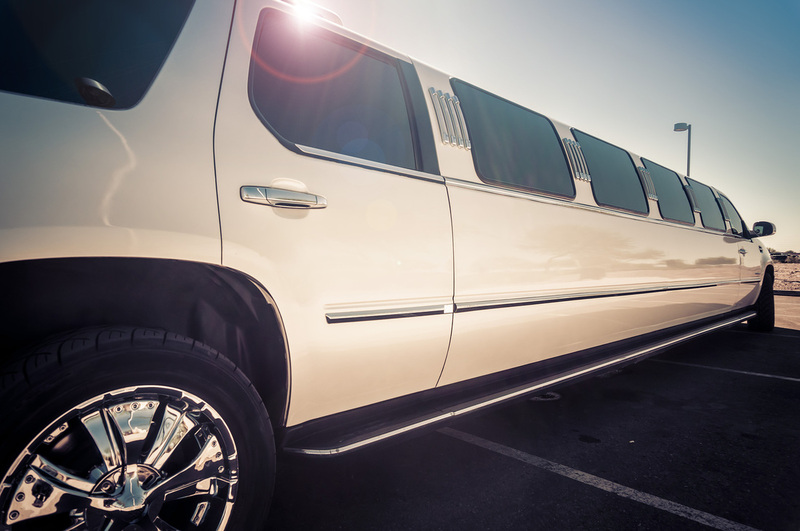 We offer a full range of classy and fully equipped vehicles to accommodate your needs-- from our stretch limos, to our Escalade limos, H2 Hummer limos, party buses, and more. Our vehicles are immaculate. We have beautiful limos that shine and sparkle from the inside and out. We hire our own personal cleaners keep our limos looking brand spankin' new every week. Always on time. We know that nothing can ruin your limo experience than service that runs late. Our drivers are punctual and will arrive early and have you dropped off right on time. Family-owned and operated. We treat every customer like family. You will immediately notice the care in our service when you call us and ride with us. We like to maintain a very personal relationship with all of our loyal customers. Customer satisfaction. There is no mistake to why we have repeat customers time and time again and why many of our past customers refer us to their friends and family. If you are looking for one of the best limo companies with the best deals in San Francisco, you have come to the right place! 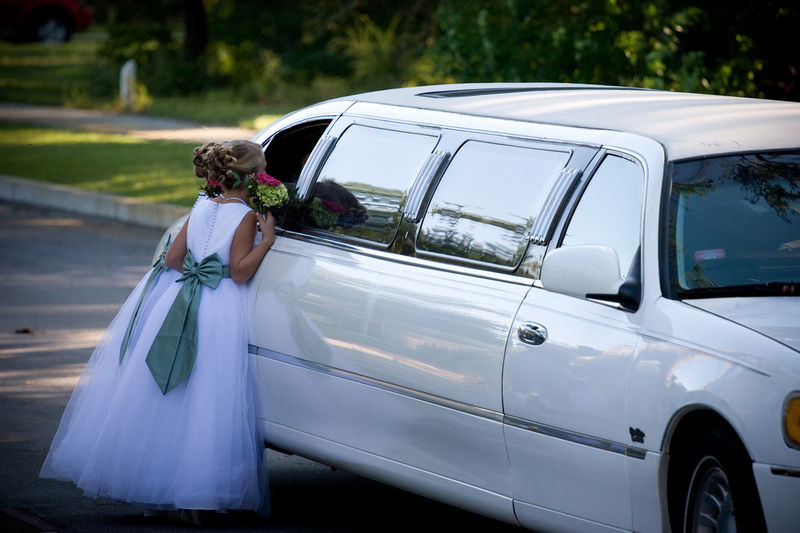 Give us a call to inquire about our limo rental rates and prices. Our company is all about delivering the goods and providing outstanding transportation services at amazing prices. We hope to have you on board with us in one of our fine vehicles and show you what top-notch service is all about! Have questions about our services or availability? Fill out the no-fuss, no-hassle form to the right for an instant FREE quote. Or call us at 415-801-3355 and our friendly and helpful representatives will be in touch with you shortly to assist you with your limo service San Francisco needs! 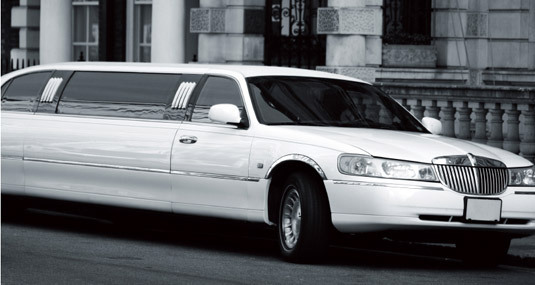 San Francisco Limo Company is an independent lead generation company. We serve the public by referring inquiring parties to the finest limousine providers in the San Francisco area.